If you love the sport of field hockey and want to further your skills by attending a camp this summer, then Revolution Field Hockey Camps is the place to do it! 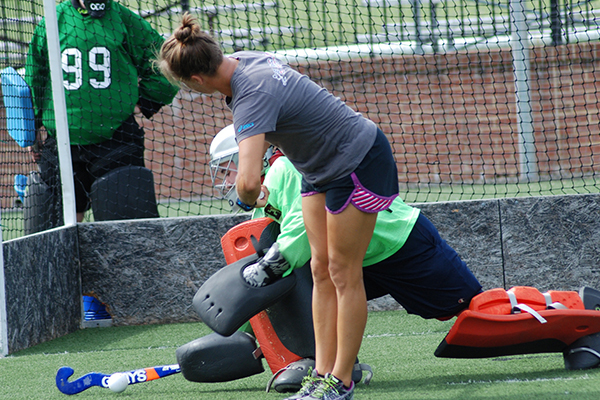 Most camps offer field hockey drills and opportunities for camaraderie, but one of the ways we differentiate ourselves is by the type of people who occupy our staff. 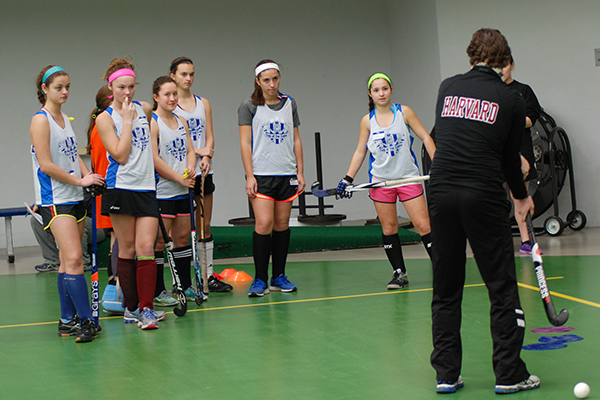 Our directors and coaches range from college field hockey champions, top high schools and even Olympians. Those who attend a Revolution Field Hockey Camp will not only get personalized instruction of the highest quality from the best in the country, but also at the nicest facilities in town. 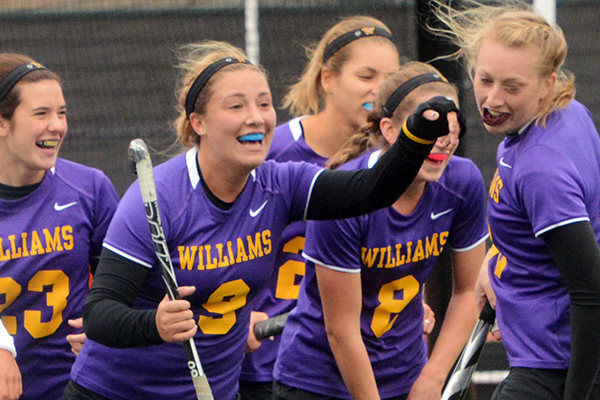 We offer field hockey camps in 14 different states – which can all be seen right here – but we are happy to announce nine new camps available for this summer! This is all wonderful, but if your next question is what we normally cover during our camps, then we’ve got you covered! There are application questions that you’ll receive to fill out so we can create initial skill groupings and scrimmage teams so we can hit the ground running to start training right away. After the first session is finished, our staff has the flexibility to make any modifications based on what they see and any camper feedback that’s available. If you’re a goalie, don’t get discouraged! 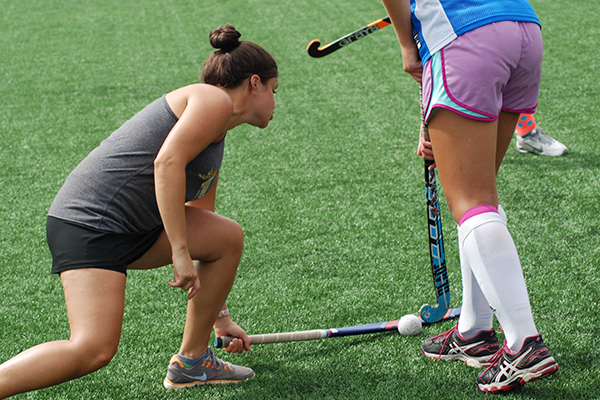 Every Revolution Field Hockey Camp has specialized instructions for goalkeepers. We’ll start each day at camp with individual skills, and advance along to live play and shots to finish. Kicking, Jabbing, Cross-Overs, Lunge, etc. We’re excited to have our Revolution Field Hockey camps be approved Partner Camps by the United States Field Hockey Association. All of our offerings meet the Association’s high standards, which are set to ensure the growth of all attendees. Our camp directors are also qualified to make player recommendations into the USFHA Futures Program. So, what are you waiting for? Find a Revolution Field Hockey camp near you today and get ready to have the best week of your summer with us!